The Roc. Ukrainian born Serge Panchenko has been making custom knives for only a few years, but in that time has gathered a following. 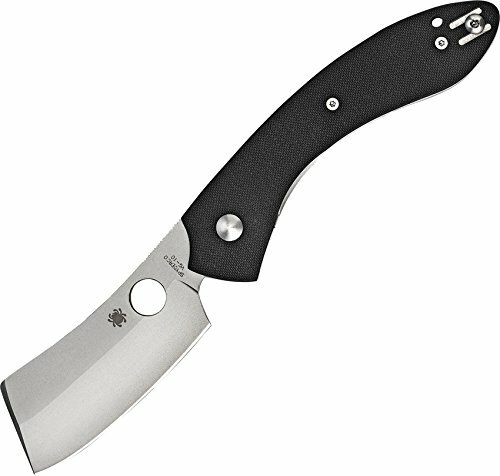 His first collaboration with Spyderco, the Roc, combines a unique cleaver style blade with a gracefully curved handle featuring skeletonized full stainless steel liners and textured black G10 scales.